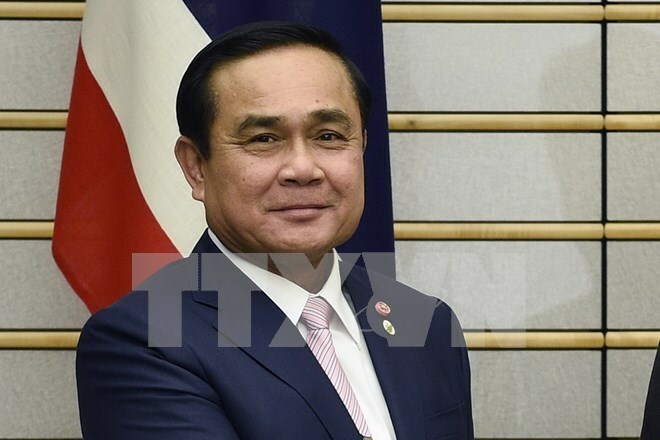 Thai Prime Minister Prayut Chan-o-cha on October 5 appointed the 200-member National Reform Steering Assembly (NRSA) to guide the country’s reform process. According to the royal gazette, the assembly comprises 80 military officers and 120 civilians. Members of the assembly include many veteran politicians, such as Attorney General Trakul Vinichanaipak, former President of the National Assembly Chai Chidchob, former Deputy Prime Ministers Yutthasak Sasiprapa and Chidchai Wannasathit, former Foreign Minister Kasit Bhirom and former Agriculture Minister Pitipong Puengboon, among others. The assembly will compile and review opinions and guidelines related to the planned reforms of the country. Its operation will be regulated in the new constitution. Earlier, the Thai government appointed a committee to draft the country’s 20th constitution after an earlier draft was rejected. The 21-member committee has six months to write a new draft, which will be submitted to the legislature for approval and then put to a referendum.